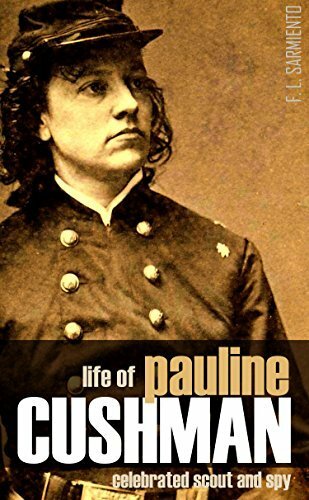 One of the most dramatic heroine’s of the American Civil War, Pauline Cushman acted as a Union spy and scout while behind enemy lines in the South. She was eventually captured, brought before General Nathan Bedford Forest, and sent to General Bragg for prosecution. She was found guilty and sentenced to hang but was rescued by the forces of General James Garfield. Praised by Abraham Lincoln for her courage and services, General Garfield made Cushman a brevet major.